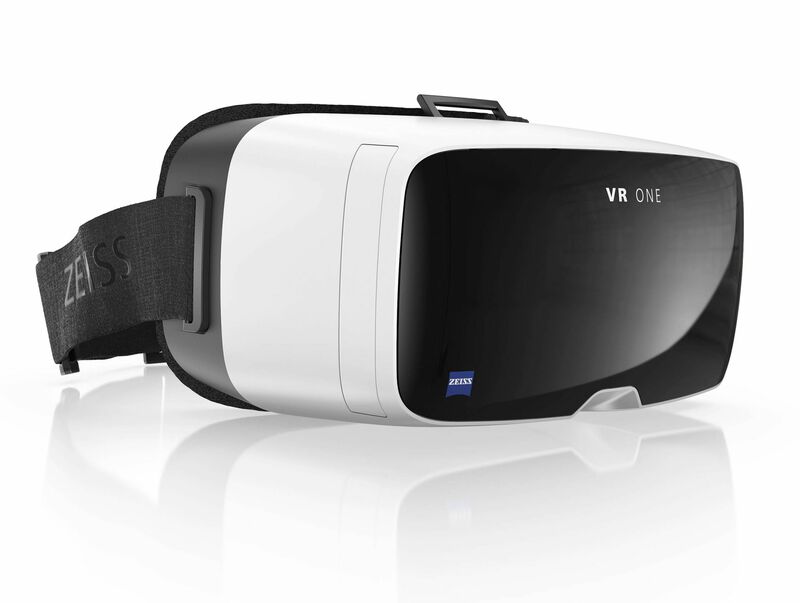 LAS VEGAS: ZEISS, an internationally-leading technology enterprise operating in the optics and optoelectronics industries, is marking the brand’s first International CES appearance by showcasing its new virtual reality headset. The VR ONE headset features premium ZEISS optics, a comfortable fit and finish and a unique smartphone tray system that allows for multi-smartphone interchangeability. 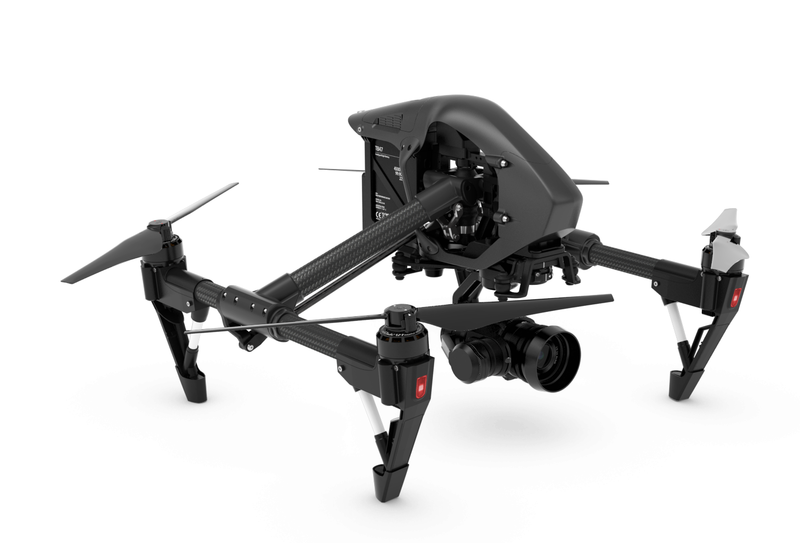 The VR ONE will be on display at the ZEISS Multimedia CES South Hall 2 – Booth 26819, highlighting a new application for Virtual Reality – First Person View from a sUAS (drone). The ZEISS VR ONE is a smartphone-driven, virtual reality headset with custom trays that allow the device to be iOS and Android compatible. The model is made with a leading-edge optic design and precision optics that provide a premium immersive experience with a 100-degree view. Its ergonomic design ensures that no smartphone or lens adjustment is necessary. 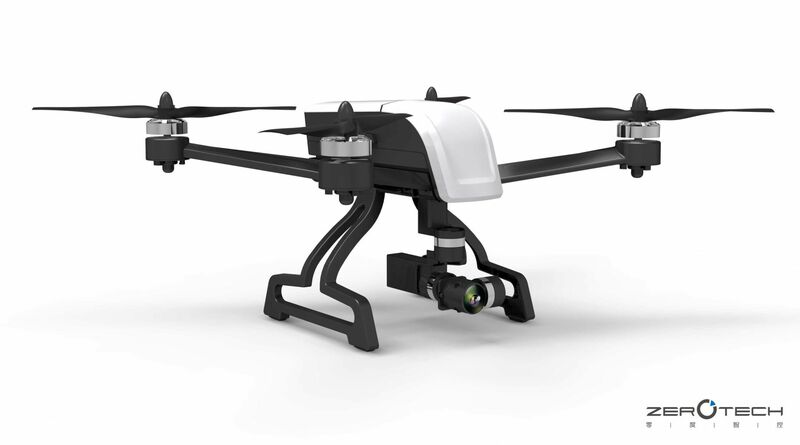 Another version, the VR ONE GX, was recently released and is currently shipping. Its features include the hallmarks of Google Cardboard, with strap-free, hand-held operation and a magnetic control to interact with apps. The sUAS (drone) application allows a user to experience the view from the cockpit of a drone from inside the VR ONE headset. 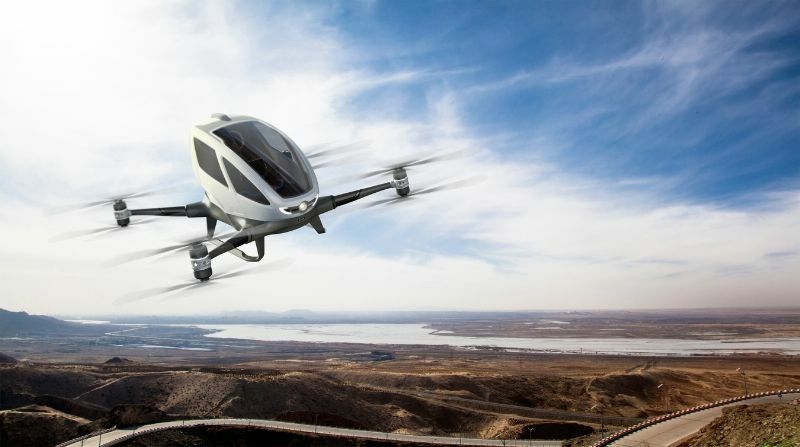 This delivers a unique experience, flying from the drone’s point of view via a live-video stream. 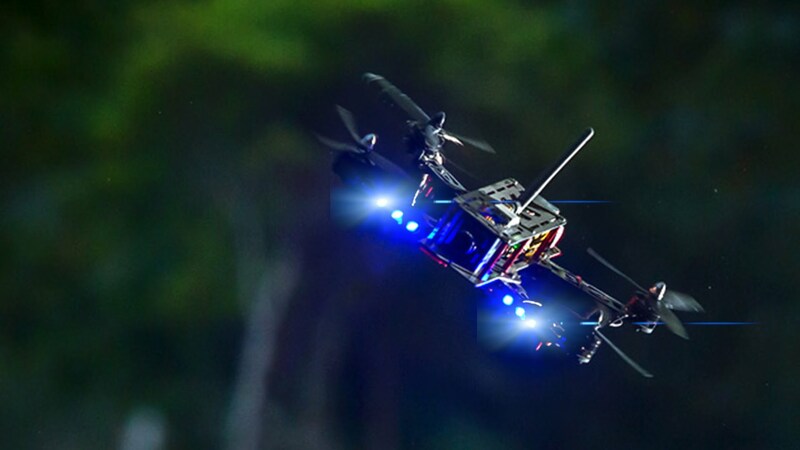 As the user’s head turns, the camera point of view changes on the drone. 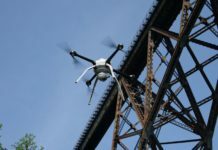 This solution is compatible with popular drones such as the entire lineup of DJI (www.dji.com) drones, as well as Parrot Bebop drone and the new Microdrone 3.0. There are an assortment of apps available for purchase on iTunes or Google Play depending on the type of drone used. The VR ONE is available for USD 120 online. To learn more about the ZEISS brand products, visit Zeiss.com.